Garlic is a world-famous food item thanks to its ability to add flavour to many culinary dishes. Aside from its popular and distinctive taste, garlic has received notable attention in scientific circles thanks to its natural qualities. 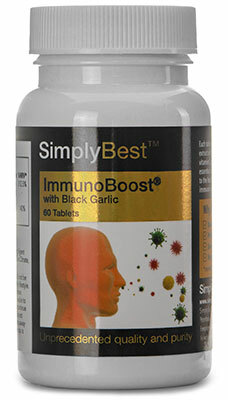 Most of the research into garlic has focussed on its ability to support the normal functioning of the immune system. 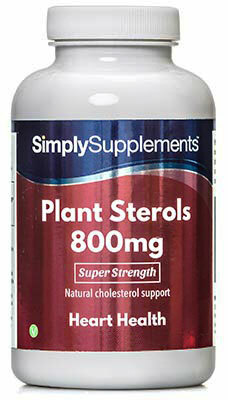 However, garlic is also renowned for its ability to support the heart and to help regulate cholesterol levels. Should I Take Odourless Garlic Capsules? 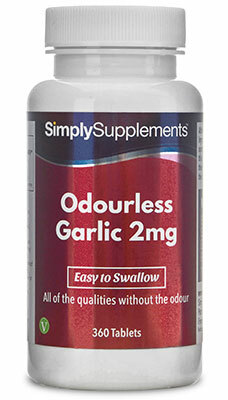 Simply Supplements have used advanced manufacturing techniques to help eliminate the odour and taste of garlic in these capsules, hence the name Odourless Garlic 2mg. A lot of people find these elements of garlic unpleasant, so these capsules appeal to customers who want to enjoy the benefits of garlic without any unnecessary discomfort or distress. The convenient small size of the Odourless Garlic 2mg capsules makes them an ideal daily addition to your healthy and active lifestyle. Despite the alterations that have been made to the ingredients of Simply Supplements Odourless Garlic capsules to help eliminate the odour and taste of garlic, the content and quality remain extensive and plentiful. Industry-leading suppliers are used to obtain ingredients that possess outstanding quality to provide our customers with the best support available. 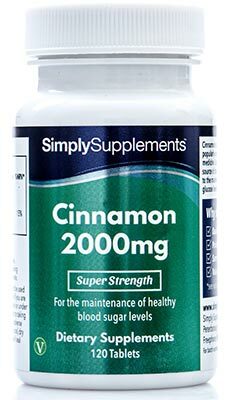 The distillation and cleaning stages of the manufacturing process used by Simply Supplements are essential for purifying the ingredients to help further support you. 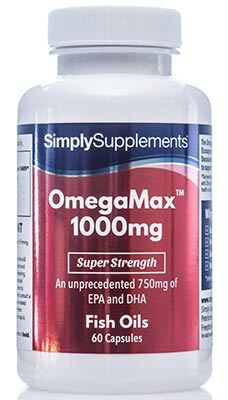 Fully trained professionals with decades of experience creating supplements perform stringent quality control tests to help amplify the qualities, preventing the risk of foreign contaminants or impurities affecting the product. Simply Supplements manufacture all products in the UK to strict Good Manufacturing Practice (GMP) standards and regulations. 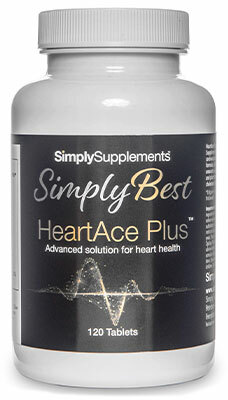 Other Ingredients: Bulking Agent (Soybean Oil), Capsule Shell (Gelatin, Firming Agent (Glycerol), Purified Water), Emulsifier (Distilled Monoglycerides). 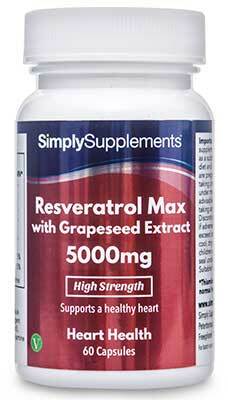 Take one to six capsules daily as a food supplement or as directed by a healthcare professional. Store in a cool dry place. Keep away from children at all times. Do not use if the seal is broken. Round Softgel Size: 6.5mm Diameter.